United Way of Greater Houston maintains a disaster reserve fund, which will be tapped for this storm, however because of the widespread devastation already seen, the needs of those impacted will far exceed existing resources. Year-round, United Way invests in our community’s first responders, like the Red Cross and the Salvation Army, so they can respond quickly in times of disaster, as they are doing now. We will continue to support their efforts to provide immediate relief. Download our After the Storm guide full of resources to help you begin to recover from Hurricane Harvey. If you or someone you know needs help, call 2-1-1, 24 hours a day, seven days a week. In case of emergency, dial 9-1-1. Disaster Clean-UpIf you need assistance with cleanup after the storm, call 1-800-451-1954 or 844-965-1386 to be placed on the list. Disaster recovery organizations will contact you if they are able to help you with clean-up efforts in your area. Disaster Volunteers NeededContact us at volunteerharvey@unitedwayhouston.org for more information. redcross.org and volunteerhouston.org are both experiencing high traffic. If you are unable to load either site, please keep trying! American Red Cross is seeking volunteers. Volunteer positions include warehousing, shelter management, supply distribution, and administrative support. Those interested in volunteering can register at redcross.org/volunteer.BakerRipley is recruiting volunteers to help at the shelter at NRG Center.Click here to sign up. The Houston Food Bank needs volunteers. Find out how to help.Volunteer Houston is connecting individuals with disaster volunteer opportunities.To learn more, visit www.volunteerhouston.org. *If you live outside the Houston area or in another state, please create an account and sign-up for opportunities through Volunteer Houston. The conditions in the Greater Houston area are still changing and it is not safe for people to travel to and through many areas. Please wait for local officials to approve travel before planning to arrive to our community. SheltersTo find a shelter, visit http://www.redcross.org/get-help/disaster-relief-and-recovery-services/find-an-open-shelter for a listing of current open shelters. DonationsFor information about in-kind donations, contact inkindharvey@unitedwayhouston.org. For information about other donations, contact donateharvey@unitedwayhouston.org. We cannot accept donations of clothing and other goods at this time. Once we are able to access and assess facilities, we will work with our partners to collect and distribute those items to people in need. We will post updated information on this page. The number one need in any disaster is for financial donations. 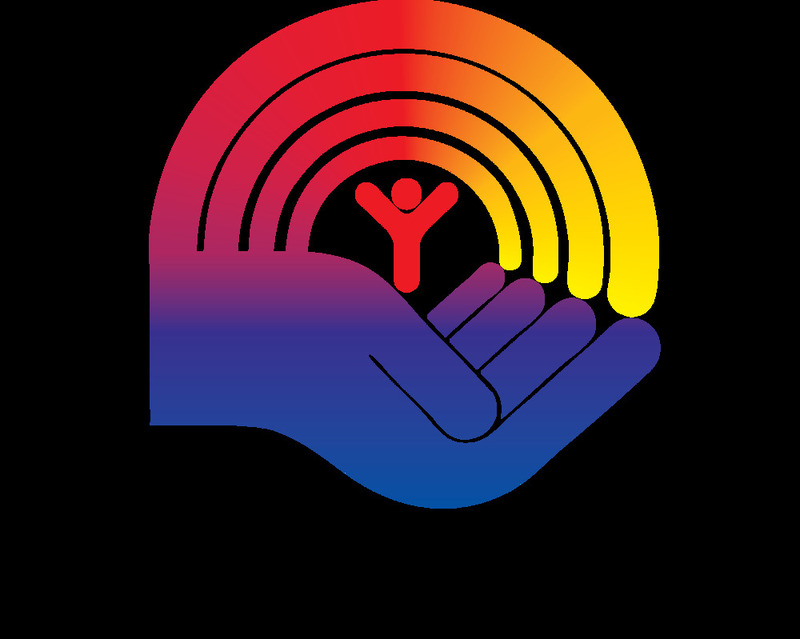 We are asking everyone who is able to give to the United Way Relief Fundto help support our community's recovery from Hurricane Harvey.